India is planning to launch 103 satellites in February in a single mission, breaking the record currently held by Russia. Most of them are CubeSat nanosatellites measuring 10x10x11cm. The record payload will be carried by India’s Polar Satellite Launch Vehicle (PSLV) from the Sriharikota spaceport, the Indian Space Research Organisation (ISRO) said. “We are making a century by launching over 100 satellites at one go,” ISRO director S. Somnath told a science convention in the southern state of Andhra Pradesh, according to the Press Trust of India. The 100 nanosatellites are a secondary payload to the primary cargo of three Indian satellites, the 730kg Cartosat-2D, and two smaller satellites, INS-1A and INS-1B, weighing 10kg each. 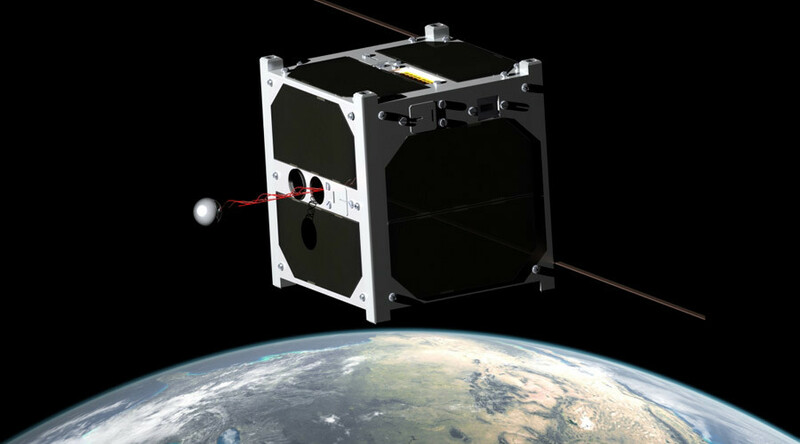 The CubeSat platform is popular for amateur and small-scale satellite projects. The standard model of the nanosatellite weighs less than 1.33 kg and measures 10x10x11.35cm. ISRO had previously planned to launch 83 satellites. 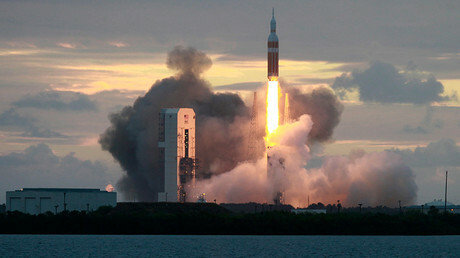 A national record for the number of satellites launched in a single mission (20) was set last June. The current world record for the most prolific payload is held by the June 2014 Russian launch of a Dnepr rocket, which carried 37 satellites and directly deployed 33, while delivering four to the ISS. Most of them were nanosatellites of various models, including CubeSats. They were supposed to be deployed by spinning the CubeSat and sending short radio messages back to earth. But space radiation reset the deployment timer, ultimately resulting in mission failure. The KickSat project backed by crowdfunding is set to make a second attempt sometime in the near future.